#BlackOwnedCville has morphed into a new online directory of Charlottesville, Virginia area African-American owned businesses. Please visit www.blackownedcville.com and take a look. If you own a business or know of one that should be included, please register at the top of the homepage and submit your business. 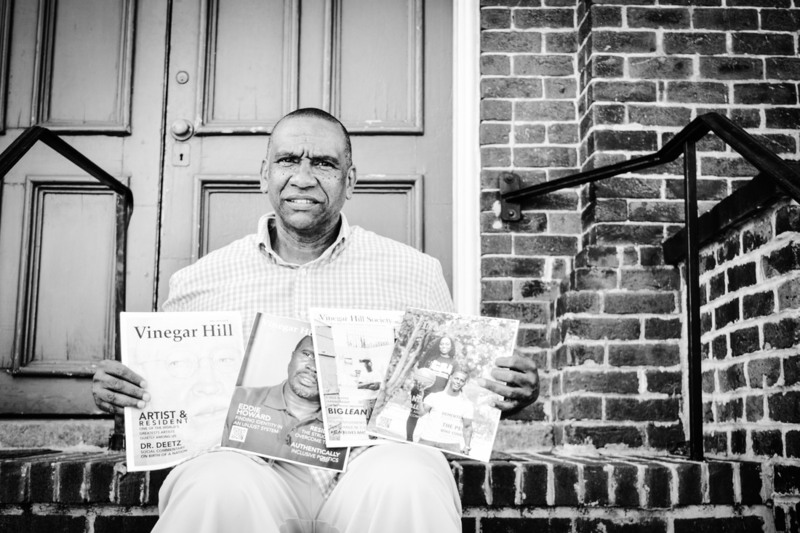 #BlackOwnedCville is a contemporary photography exhibit showcasing and celebrating African-American business owners in the local Charlottesville-Albemarle Virginia area. Entrepreneurship has always played an integral role in the African-American community. In the mid to late 1800s, former slaves of Albemarle County plantations purchased land and owned their own working farms. While in the early 1900s came African-American store owners, physicians, and others, along with thriving neighborhoods like the famed Vinegar Hill. And today that tradition of ownership lives own with these 17 business owners from store owners and doctors, to restauranteurs, artists and more. African-Americans are being creative, working hard and taking ownership in business just as those that came before them. These 17 entrepreneurs are not the only African-American business owners in the Charlottesville-Albemarle area. There are many more. And I encourage you to visit them all and support the people behind the business, and the great service that they provide to this community.